Handmade Detroit | Shimmy on down to DUCF! Shimmy on down to DUCF! Handmade Detroit is so excited to have Shimmy Shack as our caterer at this year’s Detroit Urban Craft Fair! 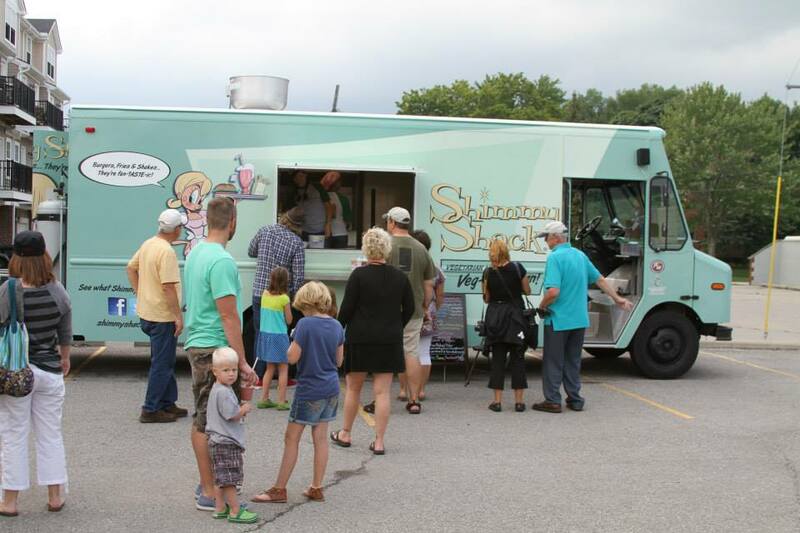 Shimmy Shack is a vegan (and mostly gluten-free) food truck that also caters indoor events (lucky us! ), and is Michigan’s first and only 100% vegan food truck! Shimmy Shack will be at DUCF both Saturday and Sunday, serving up 2 kinds of delicious burgers, loaded nachos, chili, SHAKES, cookies, hummus and chips, and hot cocoa. You can learn more about Shimmy here.